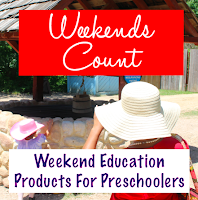 Weekends Count Magazine - Education & Family Travel: Enhance Your Summer Travel First Aid Kit with Calendula Cream - A $2.49 Overage Deal! 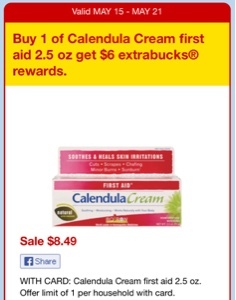 Enhance Your Summer Travel First Aid Kit with Calendula Cream - A $2.49 Overage Deal! If you are traveling this summer, a first aid kit is essential for your family! You can purchase a full kit from a retail store like CVS or Walgreens or you can make your own! 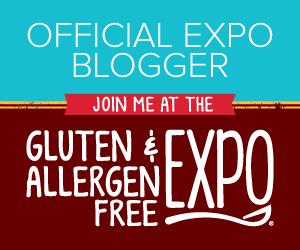 We are making our our kits this summer and we selected a natural health theme! 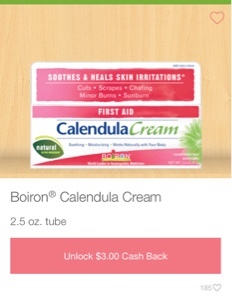 We love Boiron products and the Calendula creme is one of our favorite products for first aid needs! CVS Pharmacy has a great deal on this creme (especially if you use iBotta)! You will receive $10.00 through our referral link. $2.49 Overage Deal at CVS! 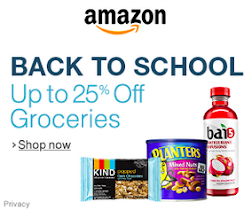 - $6.00 CVS Extra Care Bucks! 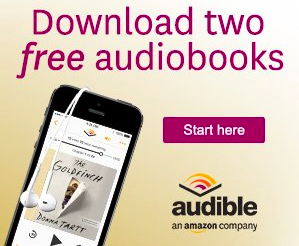 This is a great way to begin the summer prepared for any bumps or bruises along the way!